How to activate and deactivate auto renewed plan manually? How do you know what you have been charged for? How do you activate a plan? What plans are available from Digicel? 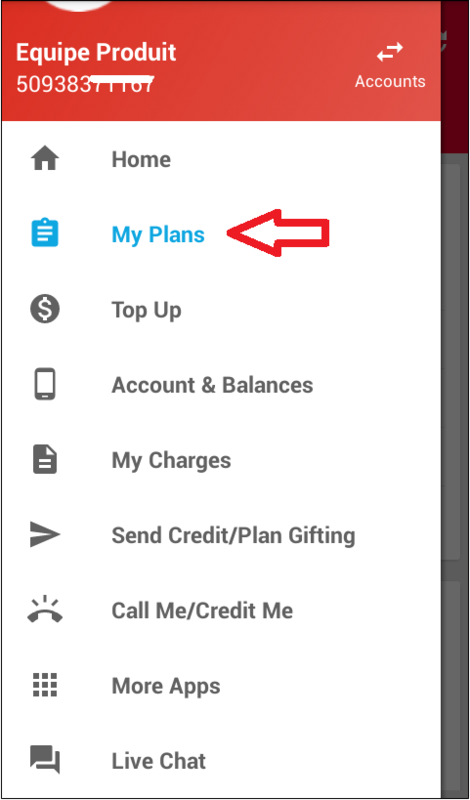 You can also see what plans are available and activate them through the My Digicel app. Download the My Digicel app today! Activate your plans by clicking here. Step 1. Click 'Connect with your Digicel ID' to log in automatically. Step 2. Select the plan that best suits you. There are a wide range of plans to choose from. When you're ready, click 'Buy' next to your desired plan. Step 3. Wait for the plan activation prompt, then restart your device.